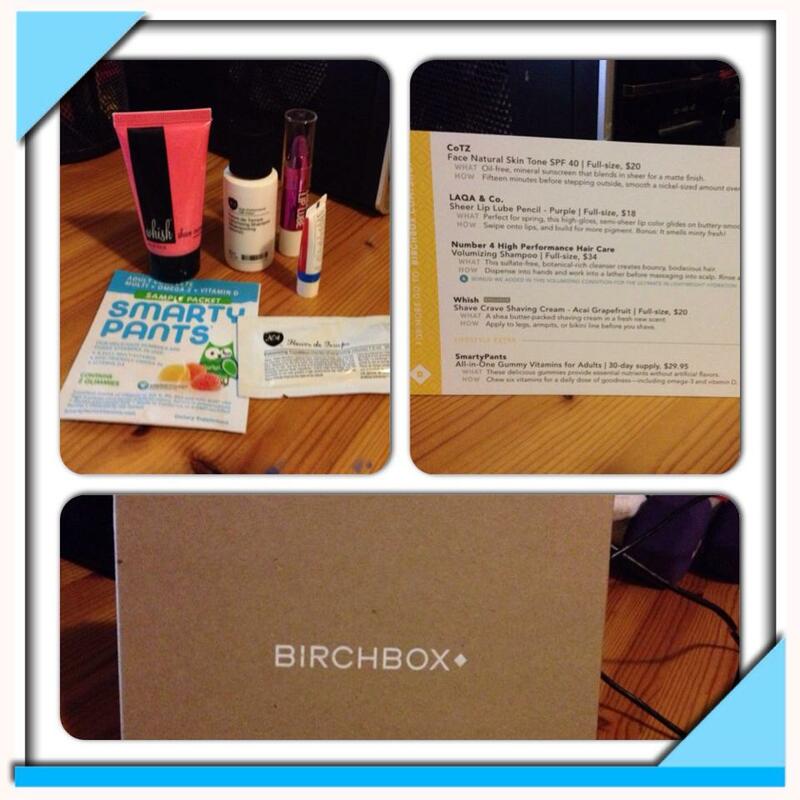 I subscribed to Birchbox and Bulu Box and its like Christmas every month. I know for me I want to try things before I buy them, but that’s impossible sometimes. I found these two awesome companies that mail out samples of products to you. It’s so AWESOME! First one is Birchbox, go to their site and they have a box for men and women. You register for an account and the monthly subscription is $10, once you register you will set up a profile. On this profile you will address products that your interested in and they will send you samples of those products. When the box arrives, there will be card listing the samples and the cost for the full product. The second box is from Bulu Box and its somewhat similar to Birchbox, but the only difference is that you have different monthly subscriptions you can choose from. I got my first Bulu Box in the mail today. 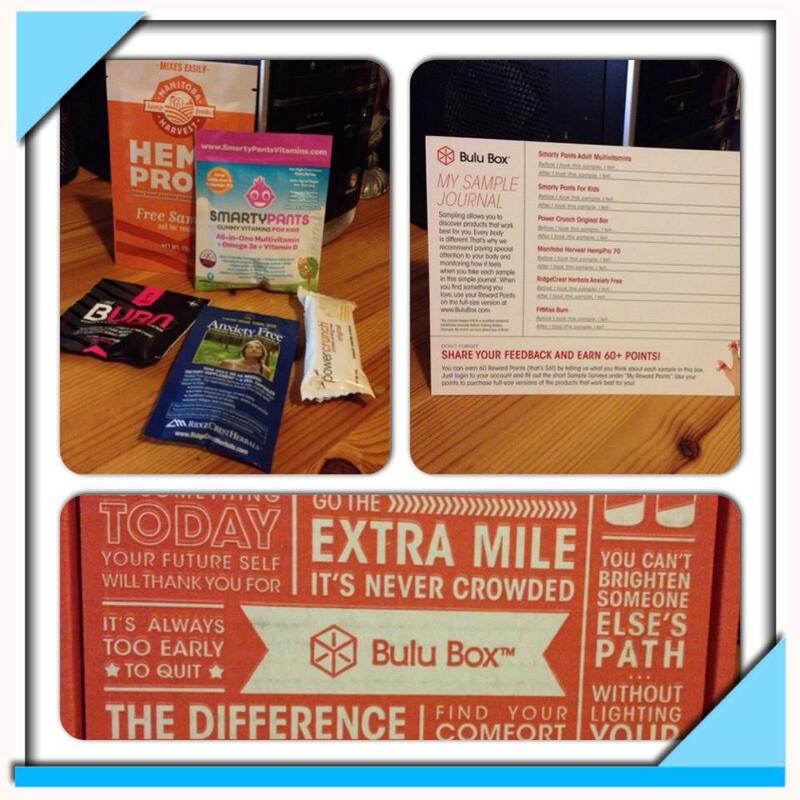 Bulu Box is similar when registering an account, but the only difference is that your choosing between a regular Bulu Box or a weight loss Bulu Box. I really love the Smarty Pants Vitamins and they also threw a pack in there for kids. « Confessions of a Secret Closet SNACKER!